7,411 sq. 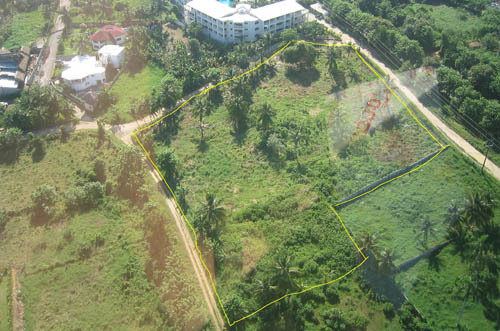 meters of prime ocean view property located midway between Sosua and Cabarete at the highest point and on the north side of the highway. 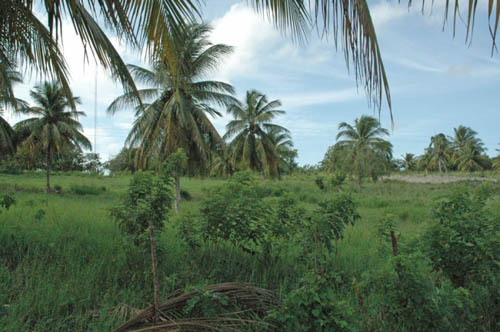 The property offers an unobstructed view of the ocean at a comfortable distance. Gentle trade winds moderate the temperature without the harsh salt air environment. 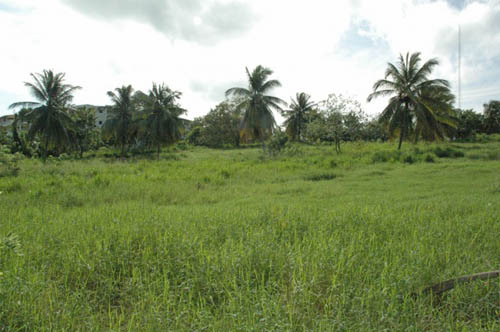 This is an ideal building site for a condominium development. Probably the best ocean view site in the area. The property slopes, 10 meters in elevation, from back to front facilitating an ocean view from every level of construction. 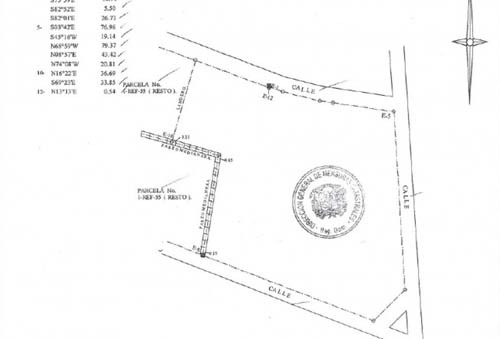 The property is surrounded with green/park areas: these areas have been designated as "zona verde" are located directly in front of the property, adjoining the property at the upper side and across the road at the top. Readily accessible electricity and water. 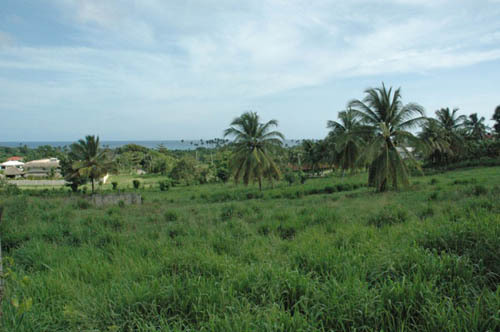 A "Curva de Nivel" (topographical plan) has been completed (for 6,186 sqm) and is included. 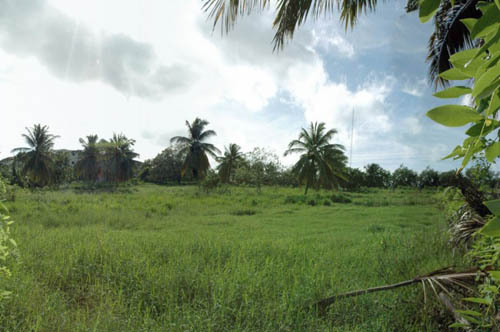 The property title is held by a Dominican Holding Company, incorporated in 2004, which will be sold to facilitate the ownership transfer. The corporation's Registry is current and all documents will be made available to qualified buyers.